Iyaba Ibo Mandingo paints a mirror for America to look into. 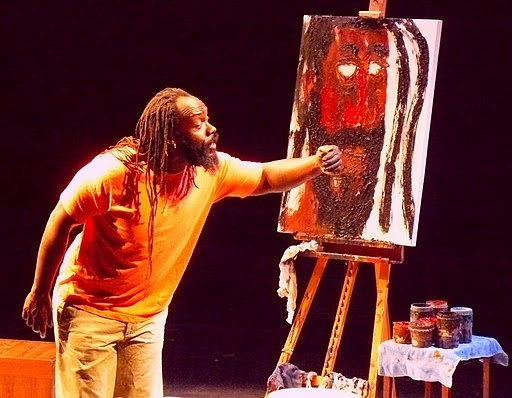 The multi-talented Iyaba Ibo Mandingo has expanded his poetic expertise in the form of one-man show titled unFramed. The play covers Iyaba’s life and many of the challenges he had to face in order to become the artist that we know today. In June of 2017, I had the honor of attending one of his performances. 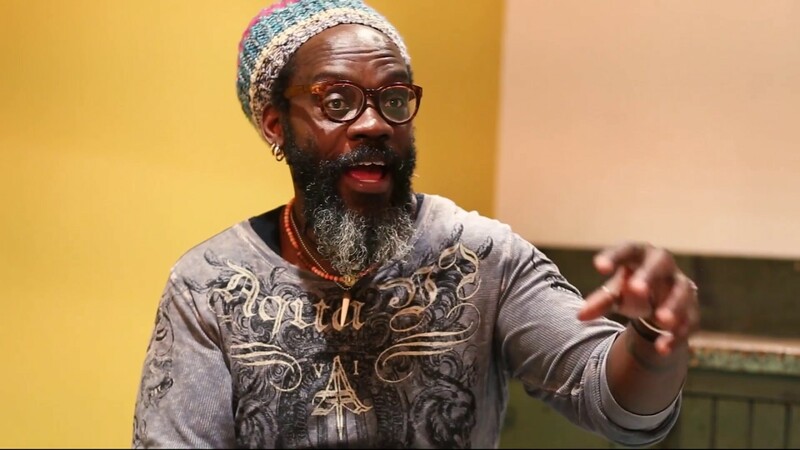 Not only did I find Iyaba’s work impressive, but his ability to captivate the audience and make them part of his story was quite spectacular (Please read our review of Iyaba Ibo Mandingo’s unFramed). It was delightful to see an autobiographical drama that gave a jewel of wisdom to everyone in attendance, something that each of us could appreciate and incorporate into our own lives. Not only is Iyaba’s performance in unFramed entertaining, but a work of healing through social commentary. It is with great honor that I am happy to announce Iyaba Ibo Mandingo as this year’s recipient of the Warlock Asylum International News 2018 Theatrical Performance of the Year Award. Congratulations! We wish you all the best!